Private jet charter, given its convenience, flexibility and added security, is growing in popularity across Africa for holiday makers wanting to make the most of this stunning region. Private jet charter is popular among travellers enjoying this huge continent of opportunity when it comes to safaris, honeymoons to exotic destinations such as Mauritius and the Seychelles. 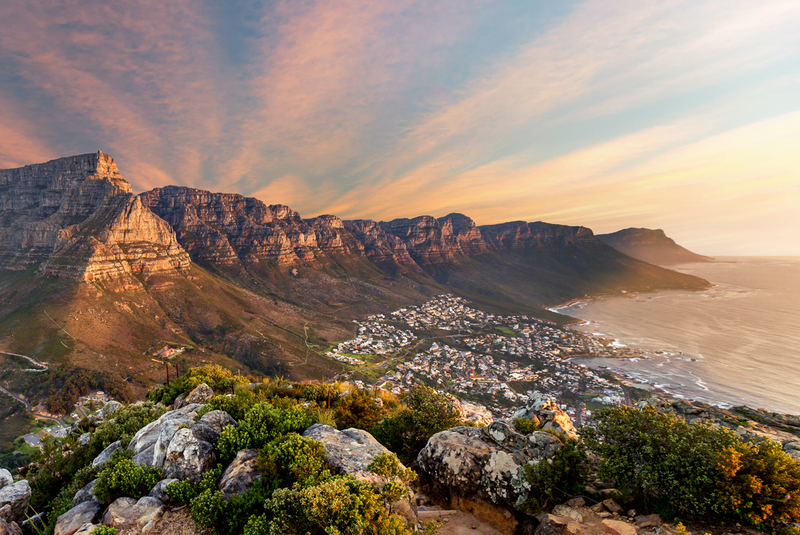 Chapman Freeborn cover the whole region from the northern most countries right down to South Africa and the huge diversity it presents for business and leisure travellers. In the business sector, we provide private jet charter for executives of all industries, including the prevalent mineral, oil and metal sectors. This allows for executives to travel efficiently to some of the more remote regions in the continent without the need for connecting flights, and the often-extended waiting time between connections. With offices and a significant network across Africa, see how Chapman Freeborn can help provide you with the leading private jet charter service to Africa. Find Chapman Freeborn’s regional offices across Africa. Kenya’s coastal paradise – and the country’s second largest city – Mombasa offers idyllic palm-fringed beaches, live coral reefs, deep sea fishing, snorkelling and scuba diving, as well as eclectic architecture and cuisine thanks to its multicultural legacy. Combine a visit to East Africa’s largest sea port with a safari and you’ll experience the very best of what Kenya has to offer. Located on the eastern coast of South Africa’s KwaZulu-Natal province, Durban is a city that boasts beautiful gardens, inviting golden-sand beaches against Indian Ocean waters, rugged mountains, a vibrant cultural life and year-round sunshine. Here are seven reasons to visit Durban today. Located in southern Egypt on the banks of the River Nile, Luxor was once known as Thebes and was the undisputed capital of ancient Egypt. The enigmatic and unmissable Valley of the Kings and Valley of the Queens are on the Nile’s west bank, while the east bank is home to the Luxor Museum, the Bazaar and the two iconic temple complexes of Luxor and Karnak. Located northeast of Marrakech, Fes is a fascinating treasure trove of medieval Morocco with its walled medina, Marinid architecture, exotic souks and minarets, and enigmatic alleyways. Here are 6 reasons to visit Fes. Cape Verde (Cabo Verde to locals) is an archipelago of 10 volcanic islands, located in the Atlantic some 500km off the coast of Senegal, West Africa. The islands’ stunning beaches, lunar landscapes, morna music and mix of Brazilian, African and Portuguese influences make it a fascinating holiday destination.